This is the third and final post from Kara & Andrew’s amazing wedding in Illinois. The day after the wedding we traveled to downtown Chicago and after a delicious lunch at Flat Top Grill, a new favorite of mine, we headed to Millennium Park and surrounding areas for some photos. Kara and Andrew were troopers after a long reception the night before they were up and ready for more! 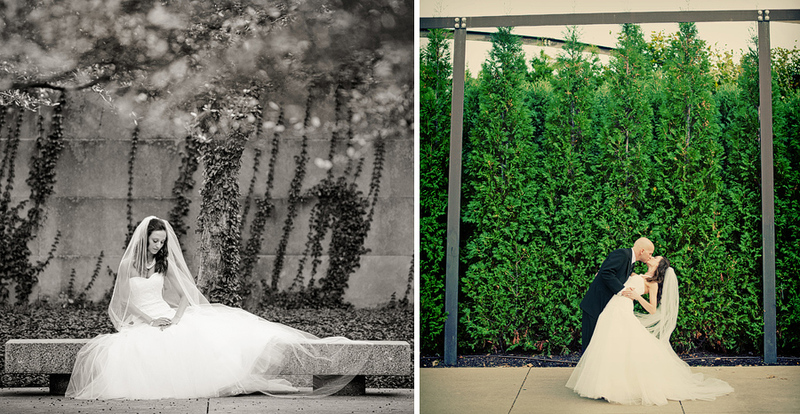 I am thrilled how these came out and I cannot wait to return to Chicago for another wedding. If you havent allready, check out the first two posts from their great event. The ceremony post & reception post.